In the past few years, we have covered plenty of selfie tools and smartphone accessories. 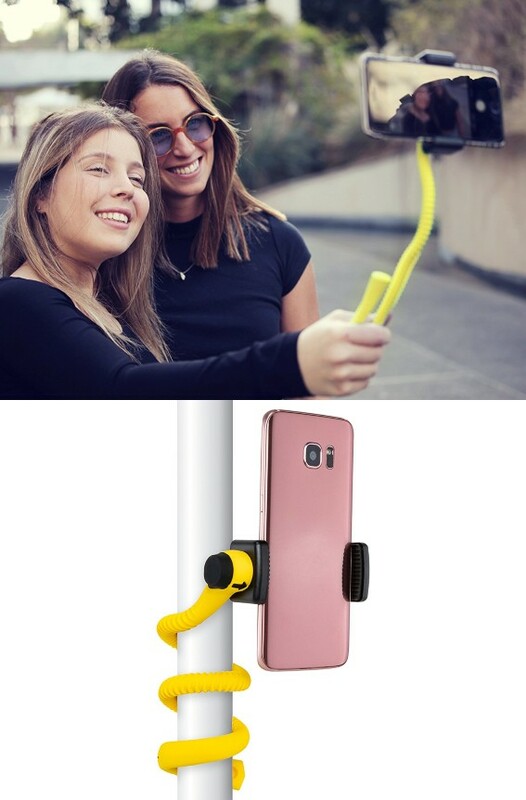 The Gekkostick is a flexible selfie stick that can be wrapped, hung, and adjusted to any position. 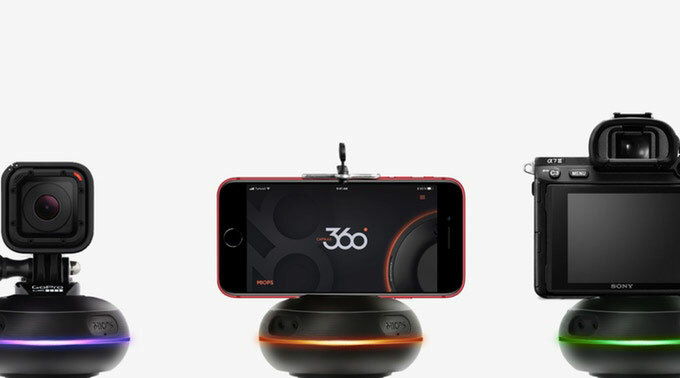 You can attach it to branches, railings, and everywhere else. It has a soft silicone construction and is compact, lightweight enough for you to take anywhere. The universal smartphones up to iPhone 7. In fact, smartphones up to 3.5″ and popular action cameras work with this selfie stick.